Muelle Loney is the popular name of Iloilo River’s Wharf. Muelle is a Spanish term for wharf and Loney was the British Vice-consul, Nicholas Loney, who was the man behind the used to be flourishing sugar industry in Iloilo City. 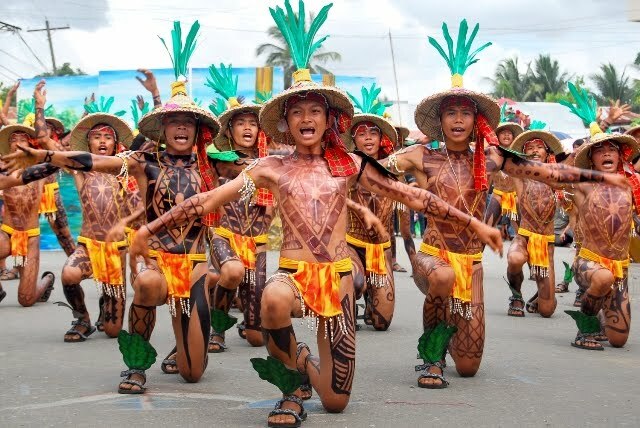 The Province of Iloilo was one of the most progressive provinces in the 1700s. Iloilo had a thriving reputation in the field of weaving. As a matter of fact, Iloilo even gained the moniker as the Textile Capital of the Philippines. 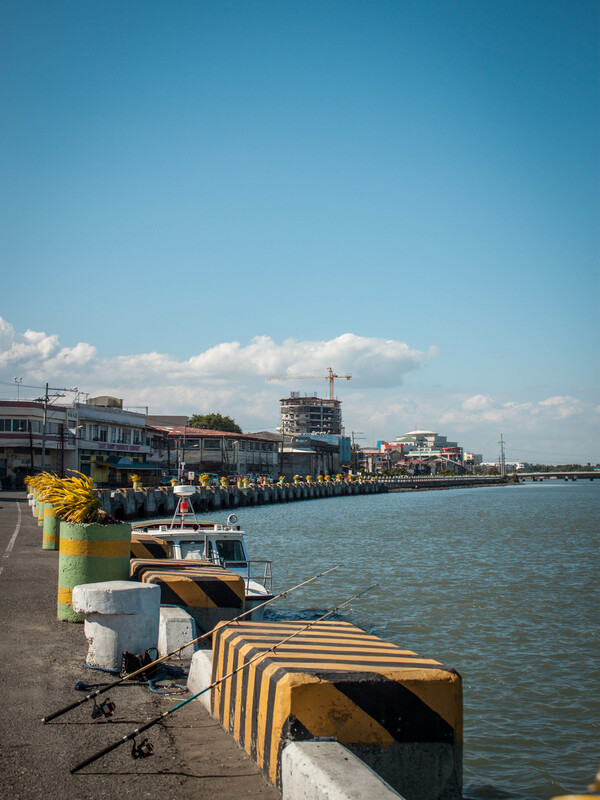 Iloilo’s River Wharf served as the gateway for exporting textile to Manila. The river wharf was considered as an ideal dock because it is naturally protected from strong winds and tropical monsoons by the islands of the Province of Guimaras. 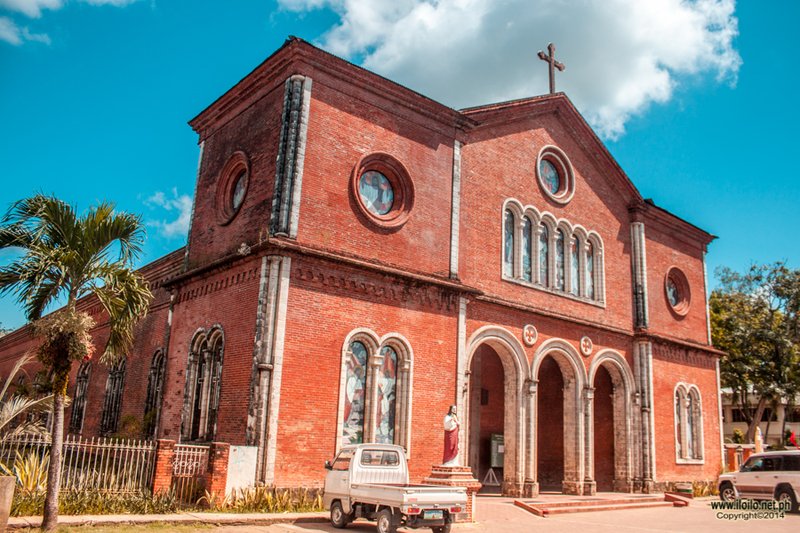 In 1856, after the appointment of Nicholas Loney as the first British Vice Consul of Iloilo, the city became even more progressive with the rising sugar industry. Loney provided help to plantation owners and farmers in Negros and Iloilo by providing loans through his firm Loney & Ker Co. He also introduced and purchased up-to-date machineries from Europe. His generosity and faith in the economic growth of Iloilo City paved way to the increased efficiency of sugar production in Iloilo. Loney initiated the development of the international port of Iloilo. He also spearheaded the reclamation of the western bank of the Iloilo River and the construction of Calle Progreso, now known as Isidro De Rama Street, where a number of sugar warehouses were built. All sugar products from the vast plantations in Negros Occidental were traded internationally through Iloilo port. 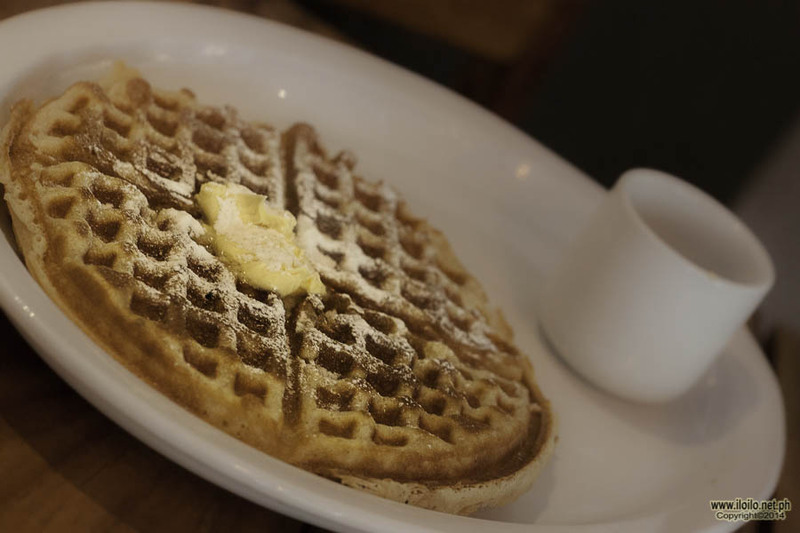 During that era, the sugar industry in the region was unparalleled. It expanded and continued to prosper and in no time Iloilo port transformed into a business seaport. Iloilo became the most prosperous province in the Philippines aside from the country’s capital, Manila. 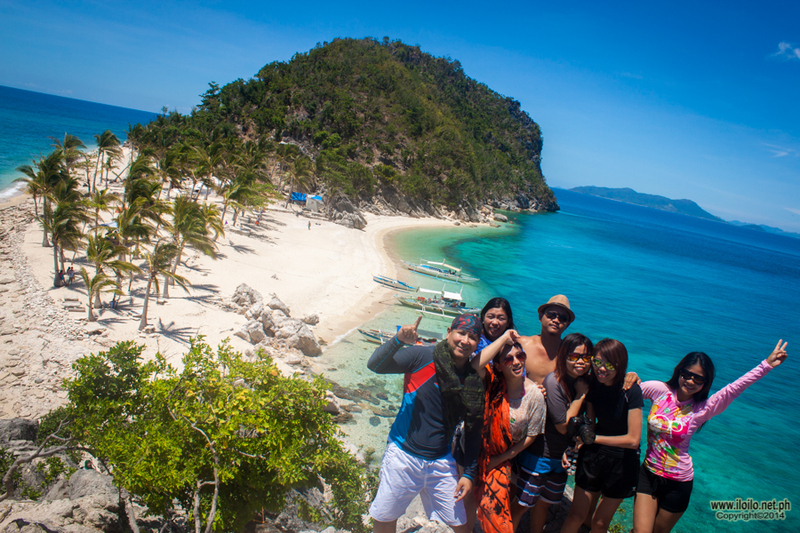 With the unfathomable success and economic growth, Iloilo City was given the title: Queen City of the South. 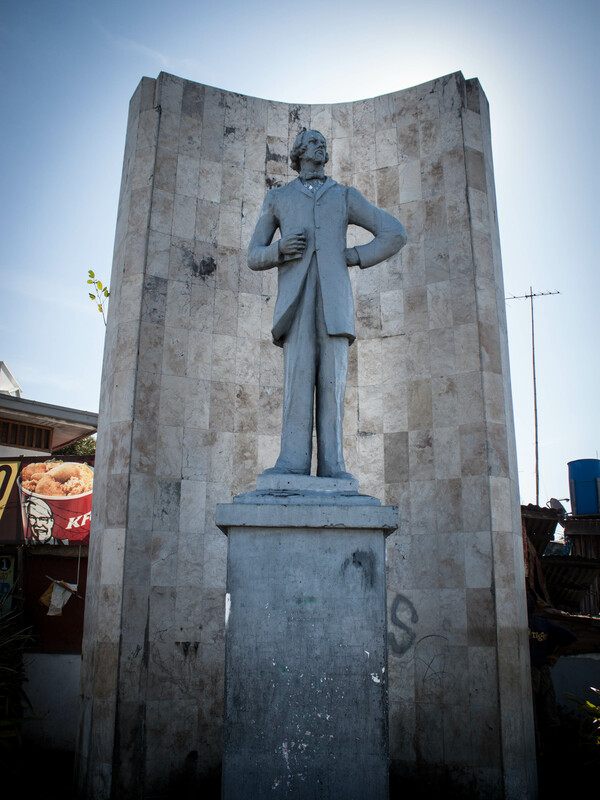 Because of Nicholas Loney’s immense contribution to Iloilo’s development, the river wharf was named after him and he was given recognition as the “Father of the Philippine Sugar Industry.” In March 1904, the Municipal Council of Iloilo passed a resolution naming a road along Iloilo River, as Muelle Loney, and in March 1981 a statue of him was built at the end of Muelle Loney. Along Muelle Loney, a large and imposing customs house, now popularly known as the Aduana Tower, was built to oversee the skyrocketing success of Iloilo. Unfortunately, a conflict between two labour unions occurred in the mid 50’s . They fought over who should take control of the port and gotten worse when the Caltex Depot was bombed. This notoriety reached Manila and Cebu which discouraged entrepreneurs and investors to start businesses in Iloilo, leading to the decline of the sugar business in Iloilo and the eventually to the fall of the Queen City. 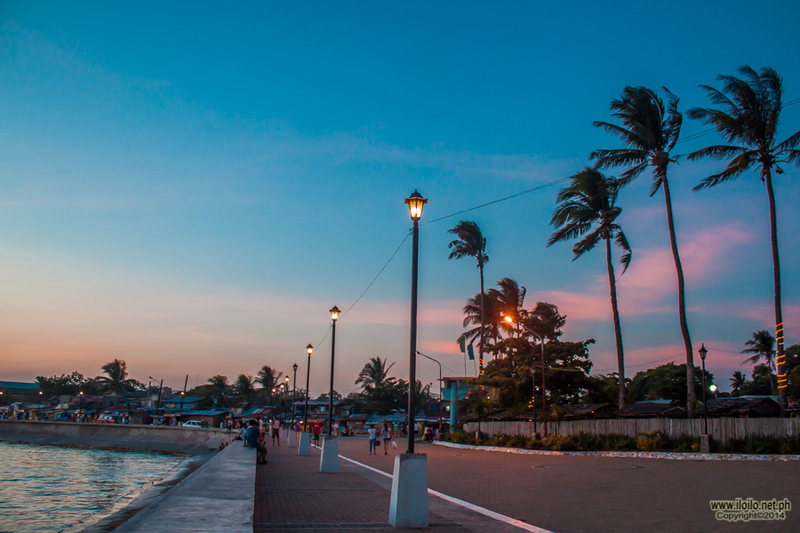 Iloilo may not hold the title anymore but Muelle Loney is a great reminder that Iloilo once did it and if Ilonggos have the determination and faith Loney had in their city, it is possible the city of love can do it again.